Maintain a healthy mane this winter with these simple tips. Getting your hair cut is often one of those errands that gets put on the back-burner, but this can lead to split ends and dull looking hair. Ideally we should get our hair trimmed every six to 12 weeks to promote healthy growth and banish damaged ends. Once you’ve found a hairdresser you mesh with, book yourself in for regular appointments to keep your hair in check. Freshly washed hair feels like a dream – but washing your hair too often could be doing more harm than good. Try to refrain from the constant washing and get into a routine of only doing this every other day (a lot of hairstyles work better with day-old hair anyway!). Having a healthy scalp is key when it comes to healthy hair so be sure to take care of it. Stimulate the circulation with gentle massage or by brushing with a soft-bristled hairbrush to encourage blood flow. Hair is more prone to damage when it is wet, so avoid harsh brushing and use a wide-toothed comb instead. Instead of vigorously rubbing your hair with a towel to dry it, try to gently squeeze and blot hair dry instead. Every now and then try to put down all your heated styling devices and allow your hair to dry au natural. This will save your hair from potential damage caused by excessive styling. If you really can’t live without your straighteners, be sure to use a protective spray. 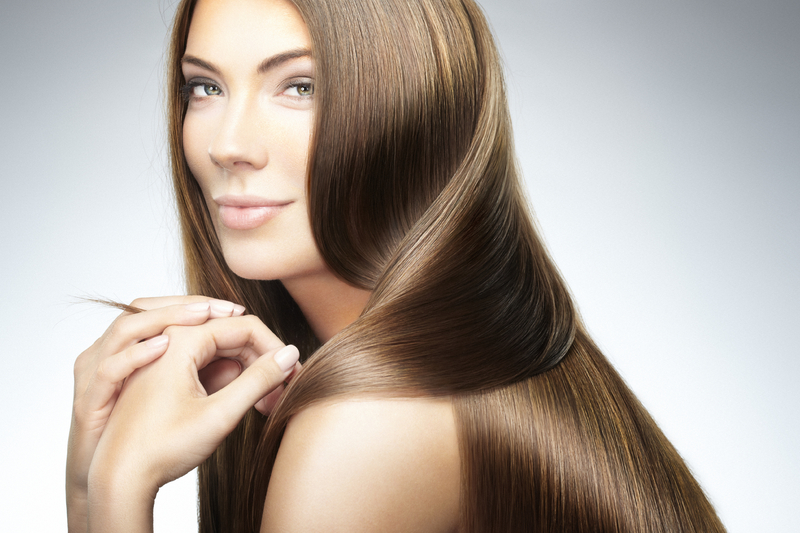 Do you have any healthy hair tips? Let us know in the comments below. View the original Express article.